Microsoft is the worldwide leader in software, services, devices and solutions. With over 1.5 billion people using Windows every day, the company has consistently increased global revenue over the past 10 years with amounts climbing well over 60 billion in the past few years. Through our staff of certified MCSA’s & MSCE’s, let ASK show you how Microsoft products can work to make your business more efficient. 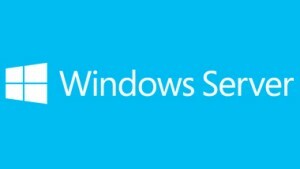 Windows Server delivers new features and enhancements in virtualization, management, storage, networking, virtual desktop infrastructure, access and information protection, web and application platform, and more. Let ASK show you how to transform your IT operations to reduce costs and deliver a new level of business value with Windows Server. 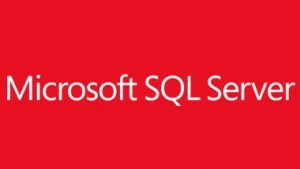 SQL Server delivers breakthrough performance for mission-critical applications by using in-memory technologies with faster insights from any data to any user. SQL Server supports a resilient platform for building, deploying, and managing solutions that span on-premises and cloud. Whether Premise or Cloud Based, let ASK show you how Office and Office 365 can empower your business to do its best work from more places—whether using a PC, tablet, phone, or browser. The right Office solution can increase productivity and collaboration across your organization.